As is so often the case, after I upgraded from Windows 8 RP to RTM, I had a few drivers to clean up on each of my test machines (right now, they include a Lenovo X220 Tablet and a home-built desktop with an Asus P8Z68-V Pro Gen3 mobo, i7-2600K CPU, 32 GB RAM, and so on). On the RP version, DriverAgent gave me a clean bill of health for each OS before I started the upgrade process to Windows 8 Pro RTM, and left me with three drivers in need of update on the Lenovo notebook and four drivers on the home-built desktop machine. The first Gigabyte 8.0.0.202 entry didn’t work but the second one worked like a champ! 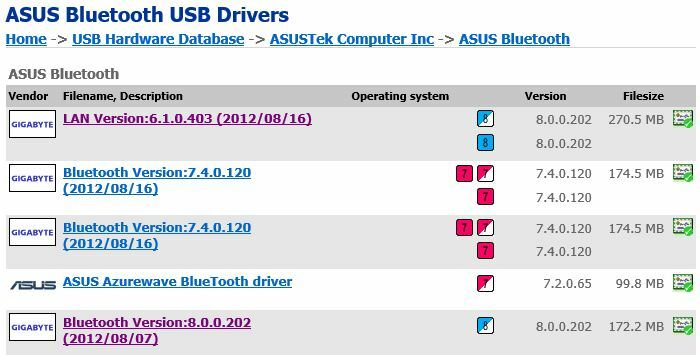 A clean slate of drivers for both machines proved simple once Bluetooth was handled. 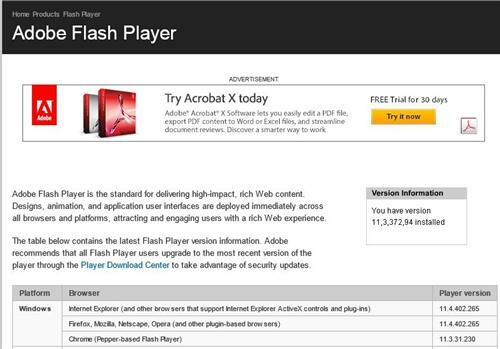 Mixed signals from Adobe Flash self reporting info.